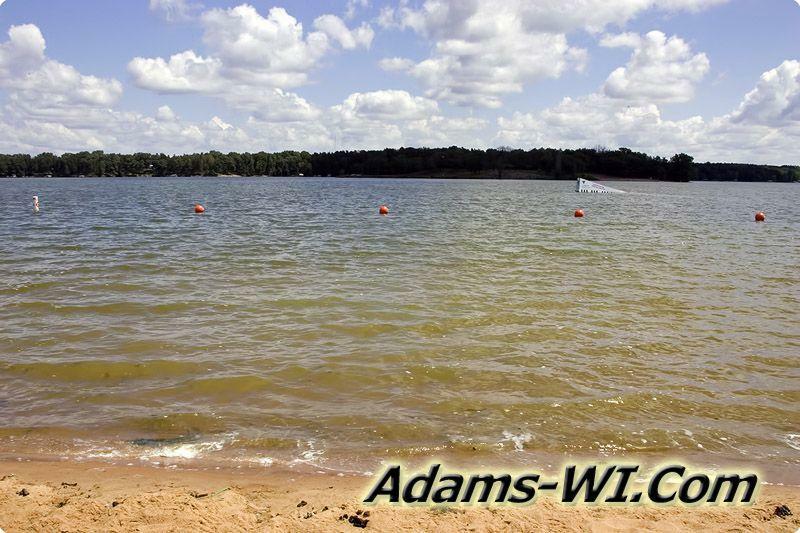 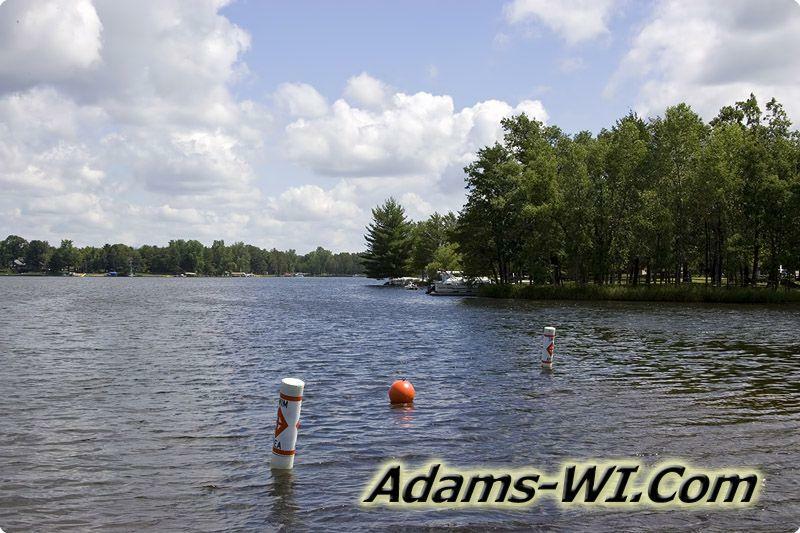 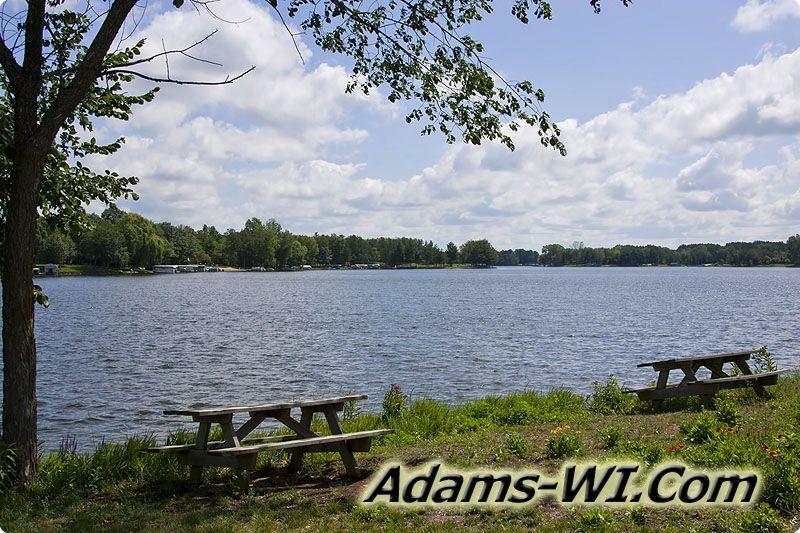 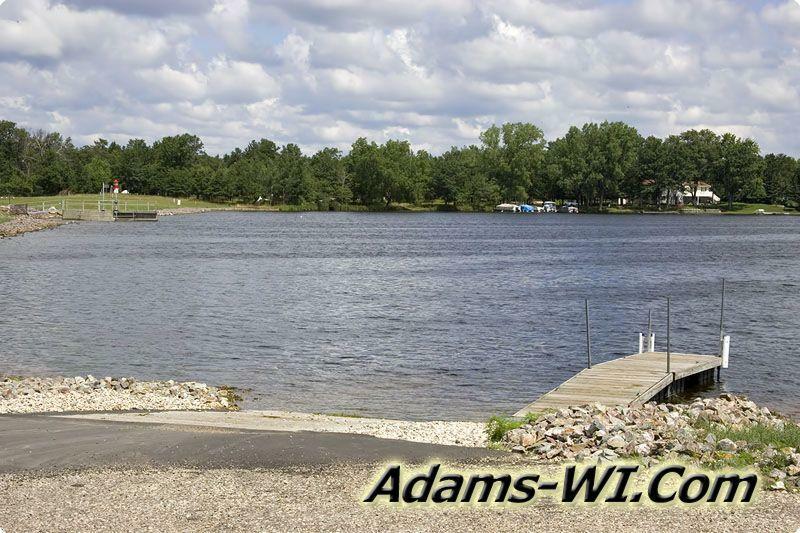 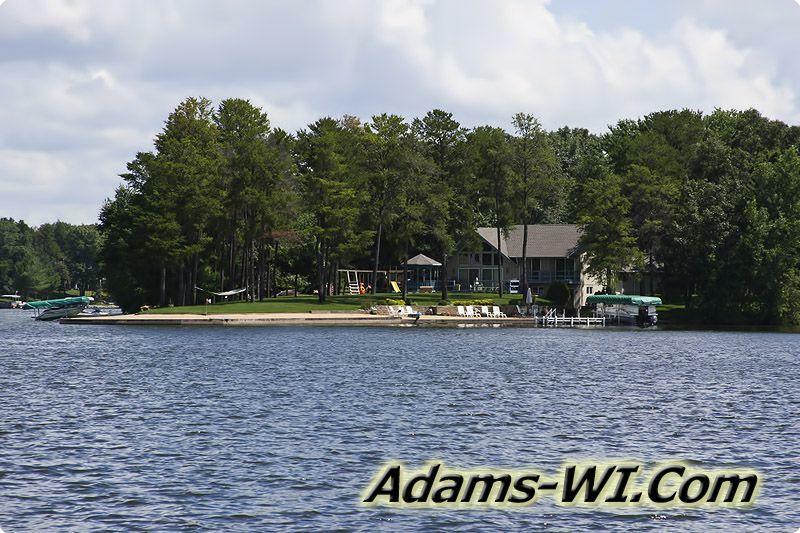 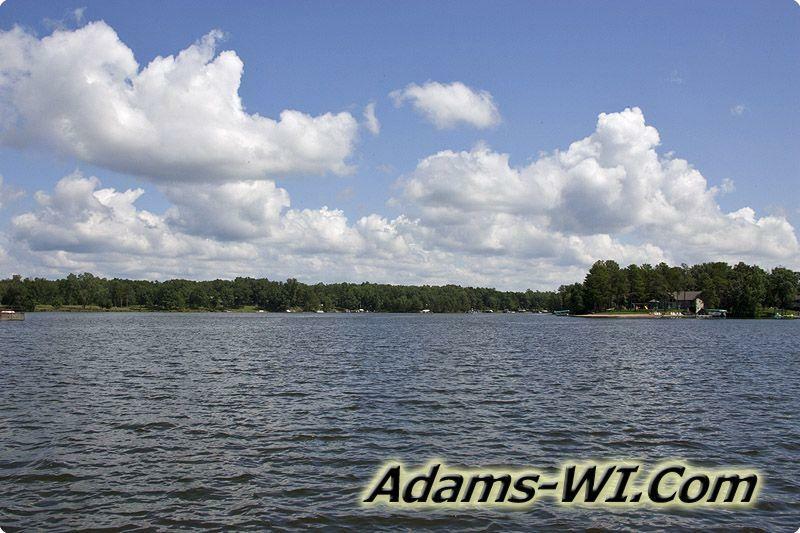 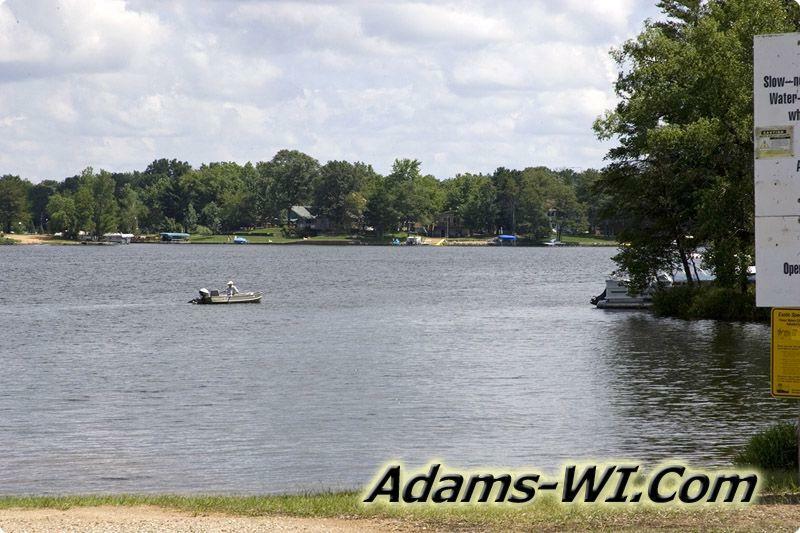 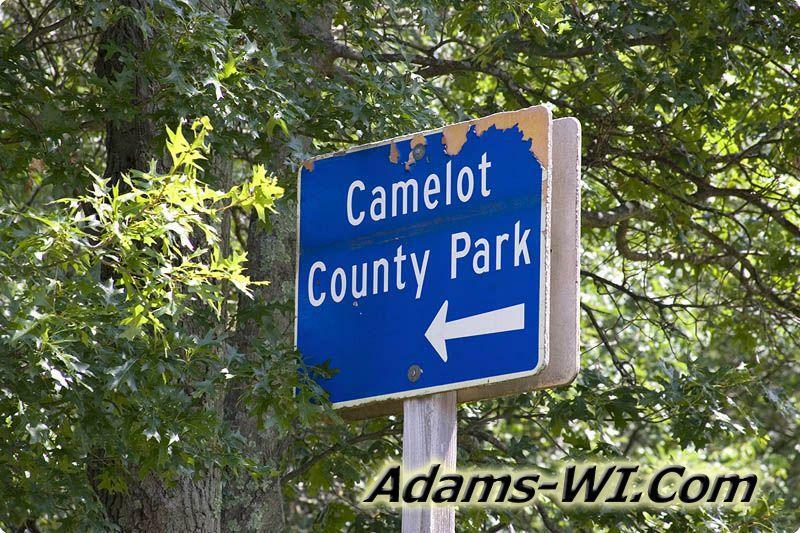 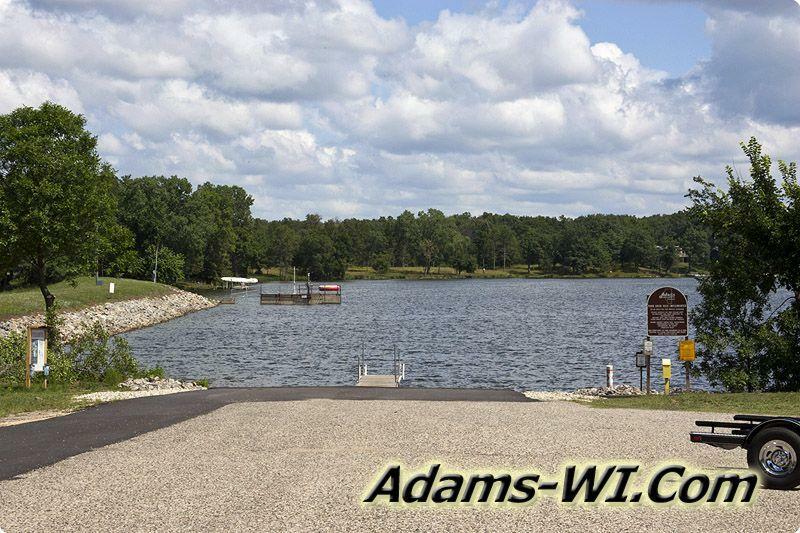 "Lake Arrowhead, Lake Camelot & Lake Sherwood"
The Tri-Lakes is located in Rome Township, Adams County, Wisconsin and consist of Lake Arrowhead, Lake Sherwood and Lake Camelot which all three have been heavily subdivided for many years with thousands waterfront lots and off water deeded access parcels. 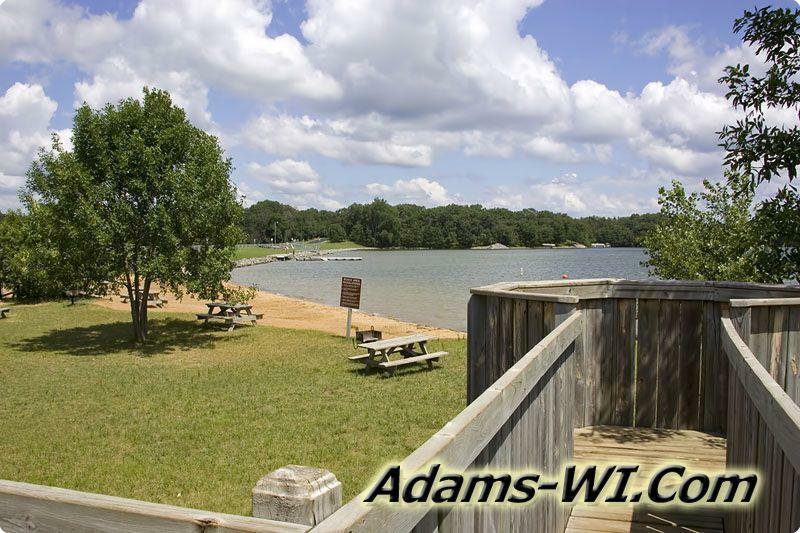 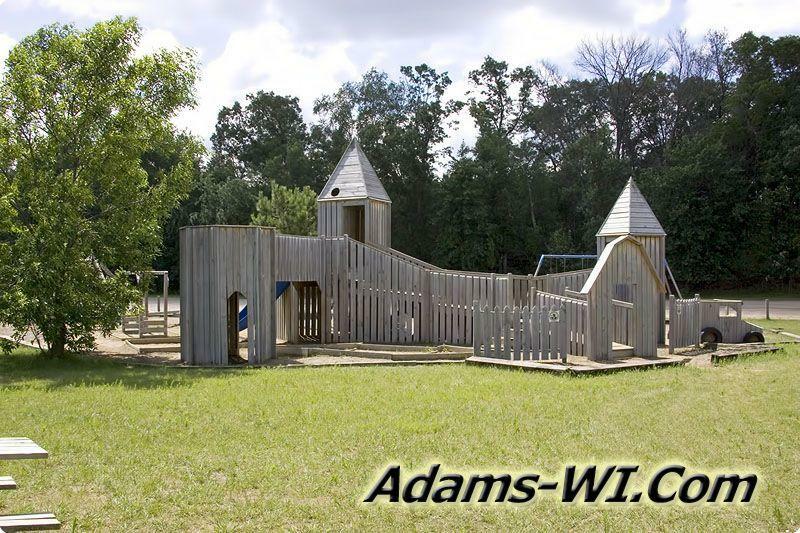 This area has more vacation property than full time living. 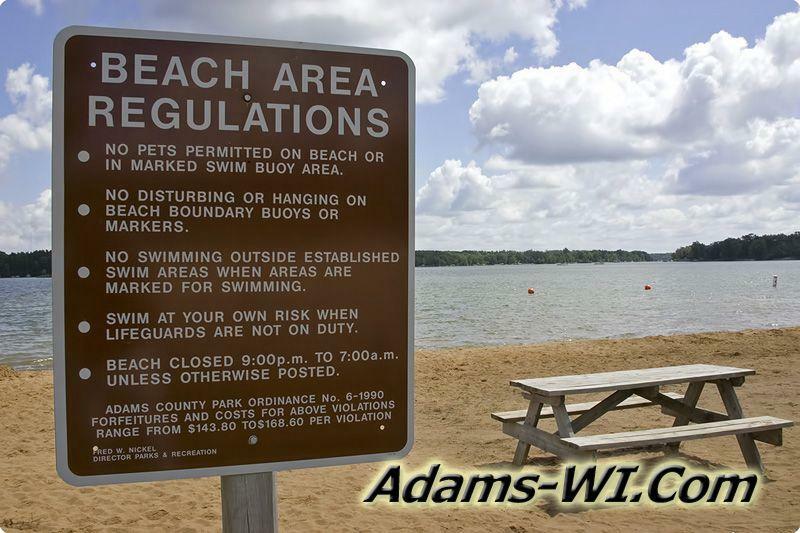 There are several different subdivisions with different rules and regulations. 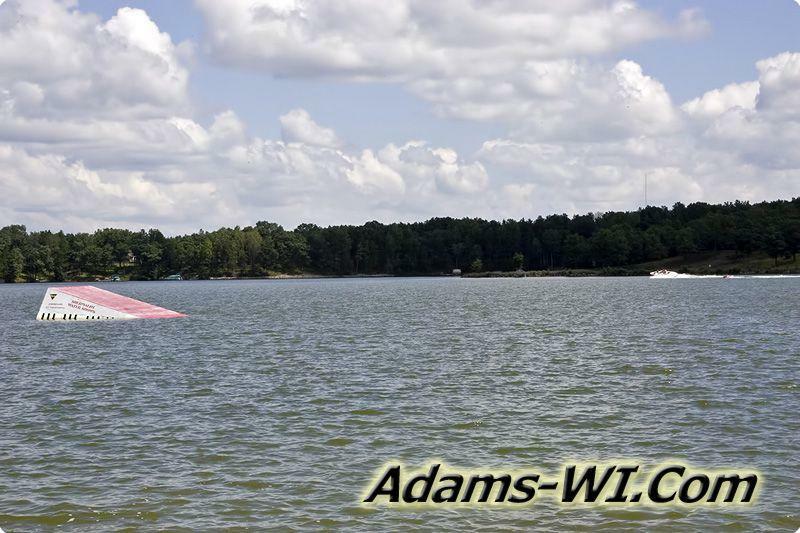 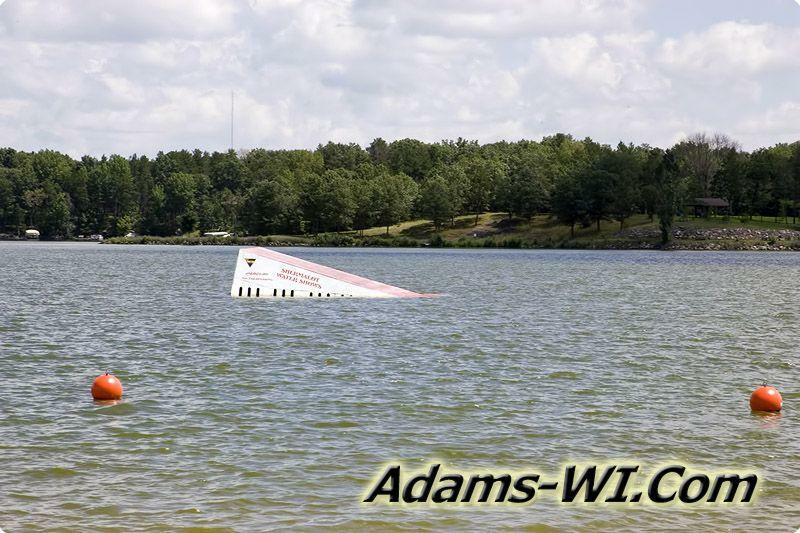 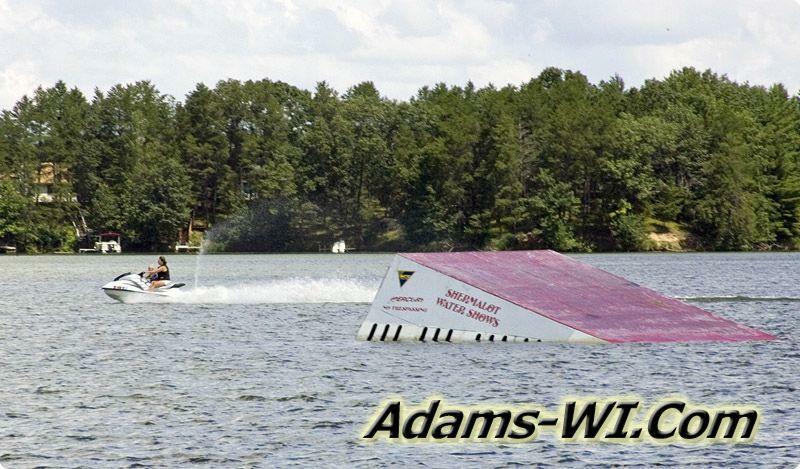 Tri Lakes, WI Quick Specs. 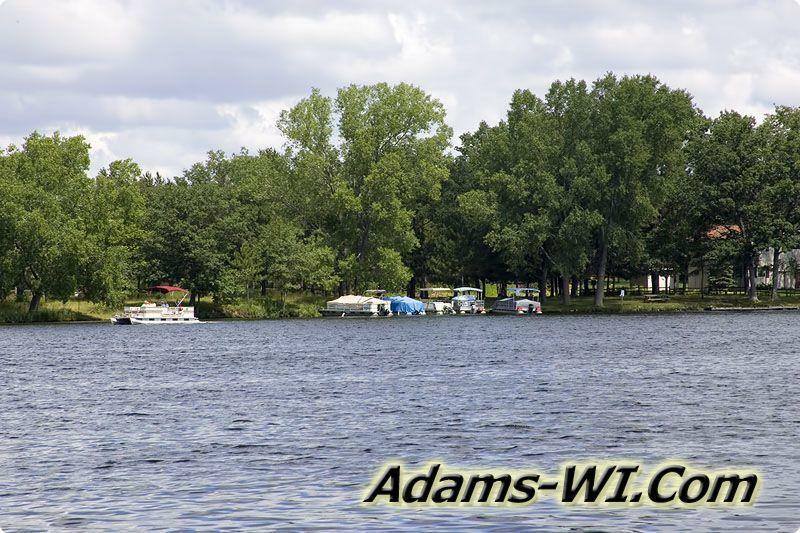 Types of Fish: Largemouth Bass, Walleye, Northern Pike, Smallmouth Bass and Panfish! 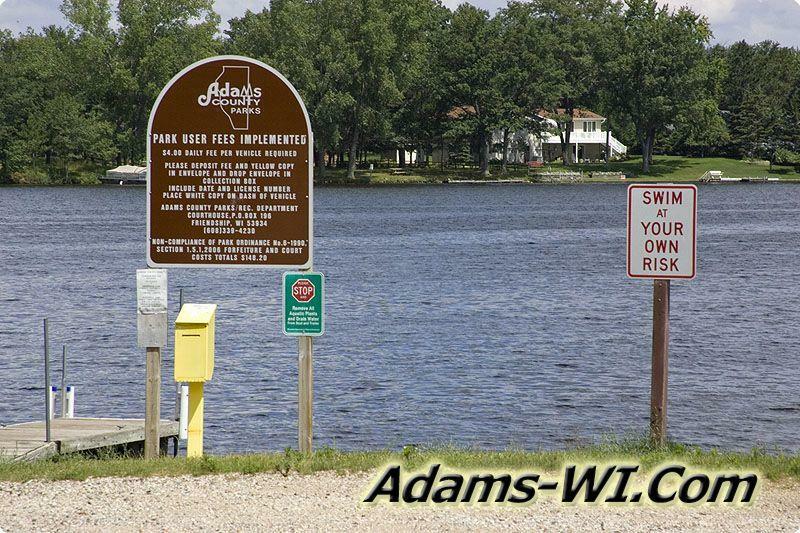 Lake Sherwood also known as Deer Lodge Lake is the smallest of the tri-lakes-wi with about 246 acres of water and a max depth of 27 ft. and an average depth of 10 ft.
LakeArrowhead is also known as Manchester Lake (according to the official Wisconsin Lake Book by WI Department of Natural Resource) it’s the second largest of the tri-lakes-wi with about 350 acres of water and a max depth of 30 ft..
Lake Camelot is the largest of the Tri-Lakes with about 445 acres of water and a max depth of 24 ft. and an average depth of 9 ft. 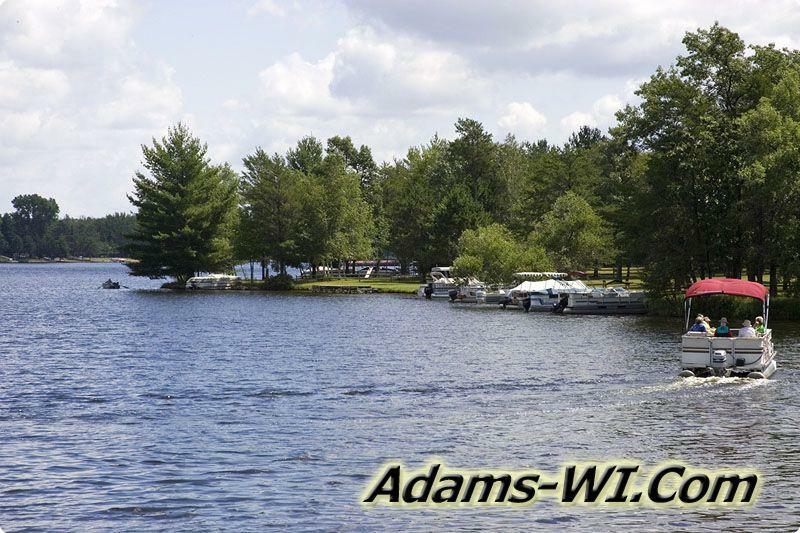 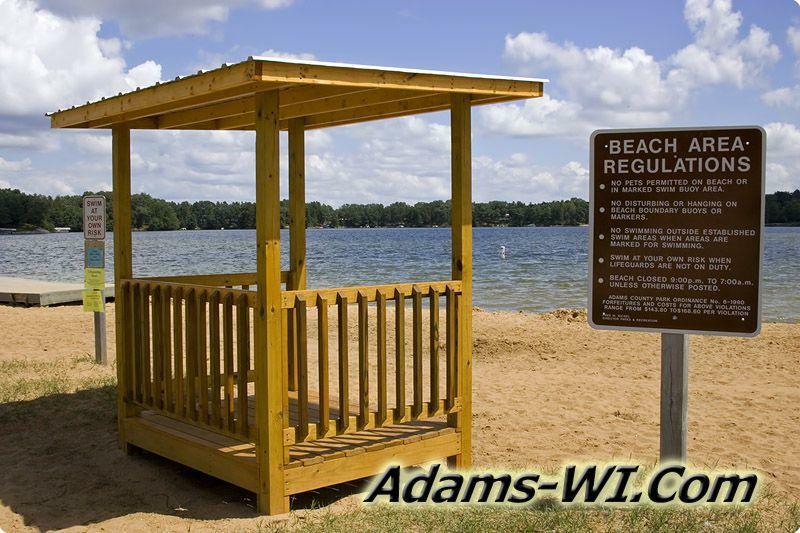 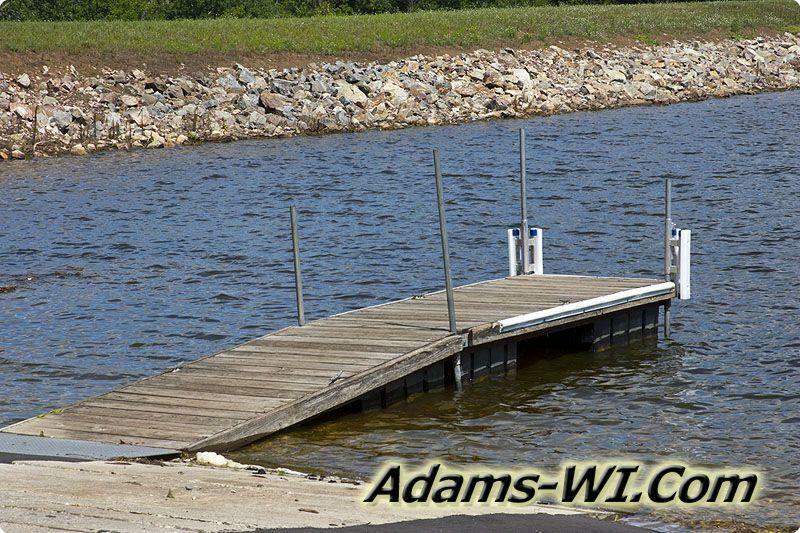 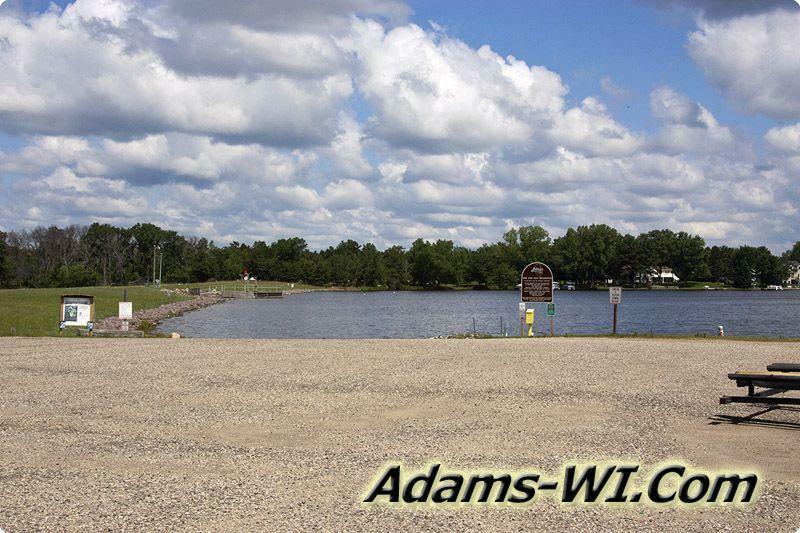 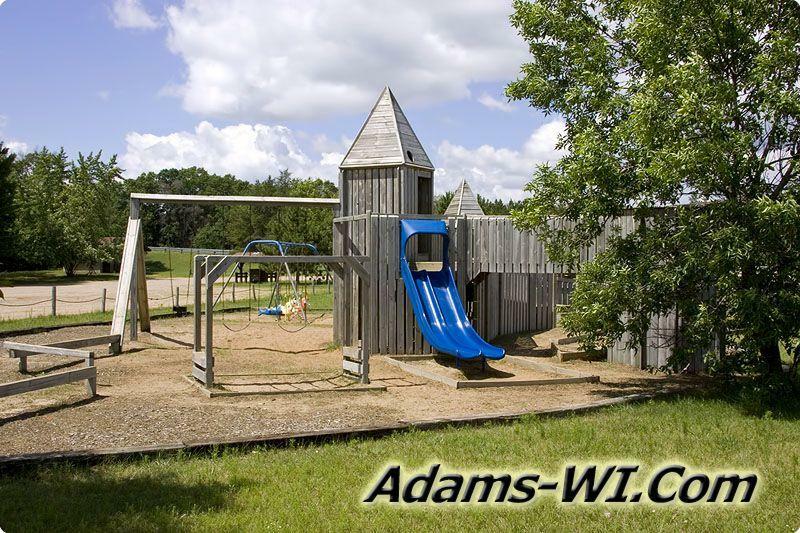 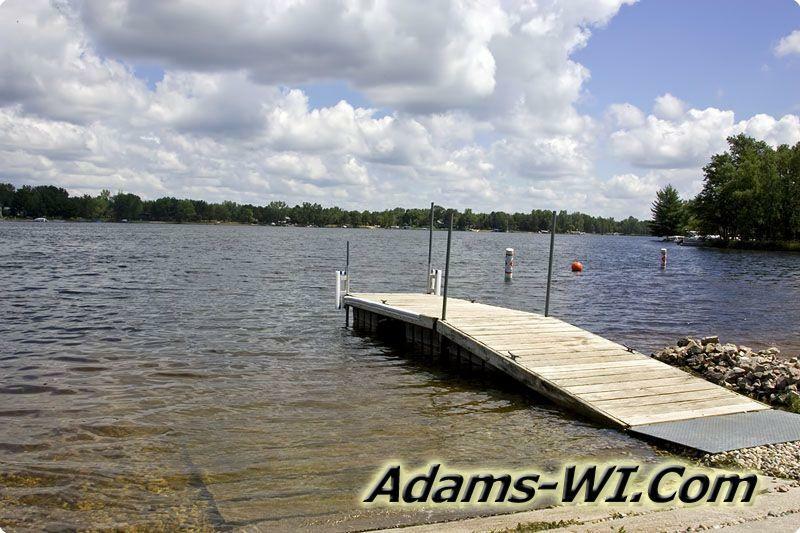 The Tri-Lakes are surrounded by ATV Routes, snowmobile trails and plenty of public land for your enjoyment. 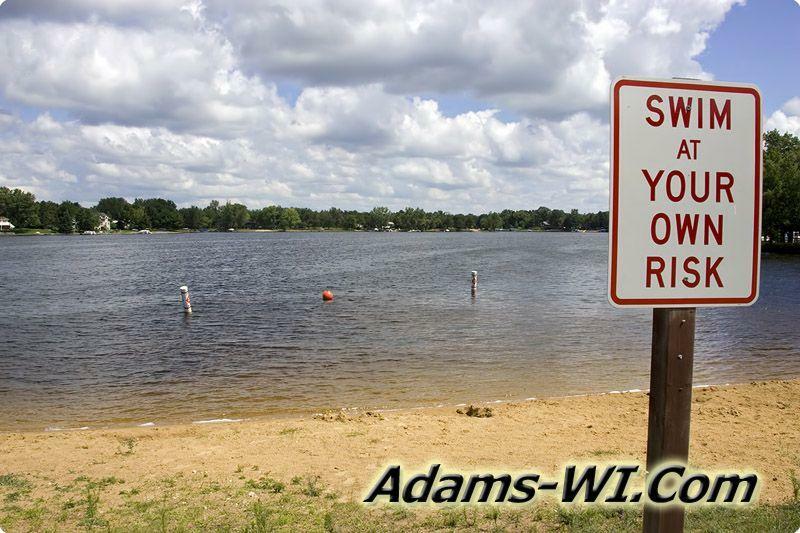 Rome Township, Adams County Wisconsin.